God called her home and now heaven’s gardens are more beautiful. 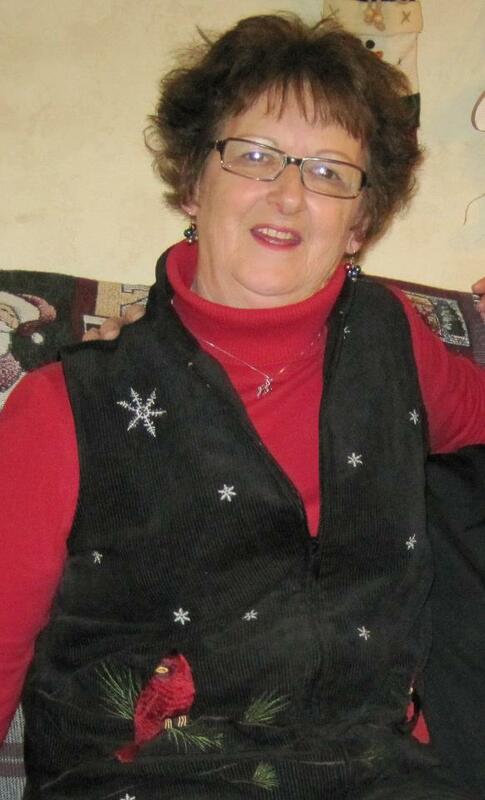 Hulda Louise McCann, 81, of Clinton Ohio, went home to be with the Lord on March 1st, 2018 after an unexpected battle with cancer. Hulda was born to the late Richard and Hulda Eitner on June 1, 1936 in Akron, Ohio. 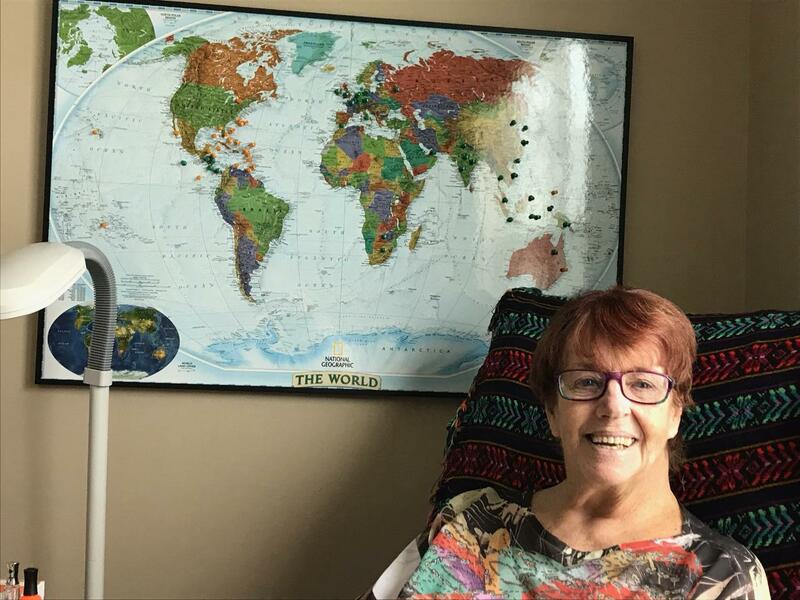 She enjoyed a long career at Falls Lumber and Millwork in the Accounts Payable department from which she retired and spent her golden years doing the things she loved most. 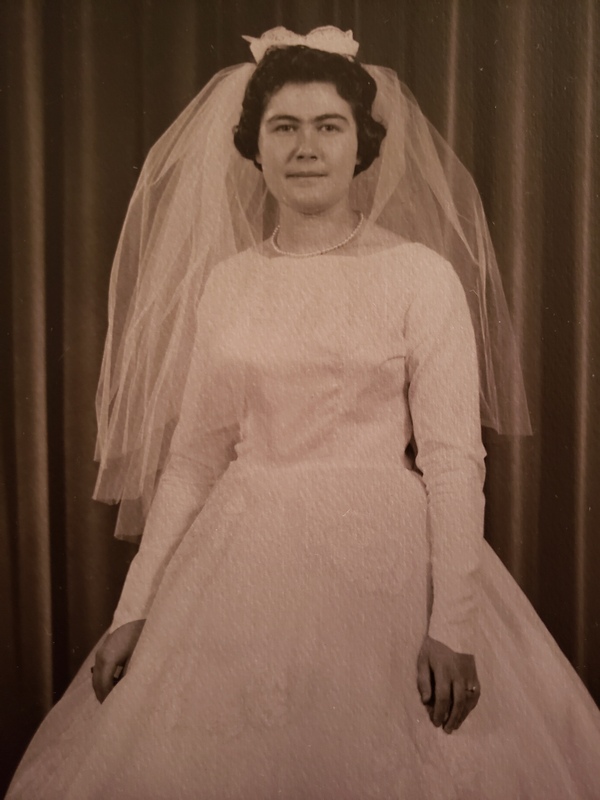 Hulda loved to spend time with family, gardening, feeding the birds, singing in the church choir, camping with family and rejoicing in her faith. Hulda was met at heaven’s gate by her parents along with her brother Richard Eitner and ex-husband and life-long friend Donald McCann Sr.
She leaves behind loving brothers Paul Eitner; Edward (Marilyn) Eitner—her rock; and a loving sister Alma (Larry) Hull; devoted and caring children Theresa (Kim) Smith, James (Peg) McCann, and Donald (Peggy) McCann Jr. Hulda will be remembered as nana and great-nana by her six grandchildren that have entered the family by birth and marriage and her joyful nine great grandchildren. 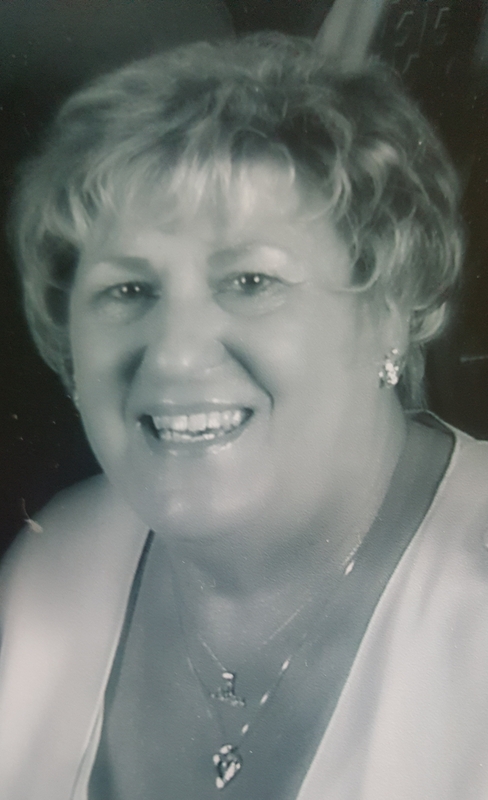 Many beloved nieces and nephews will smile as they remember their Aunt Hoogie; she will always remain in the hearts of her family. The family wishes to extend their gratitude to the care staff at Summa Palliative/Hospice located on the Barberton campus. Her Mass of Christian burial will be celebrated March 24, 2018 at 9:30 a.m. at St. Francis de Sales Catholic Church in Akron. Condolences can be shared with her family at www.heritagecremationsociety.com.